If you want to enjoy your garden at its best when investing in high quality outdoor furniture is the only way to create your very own outdoor living space the whole year around. 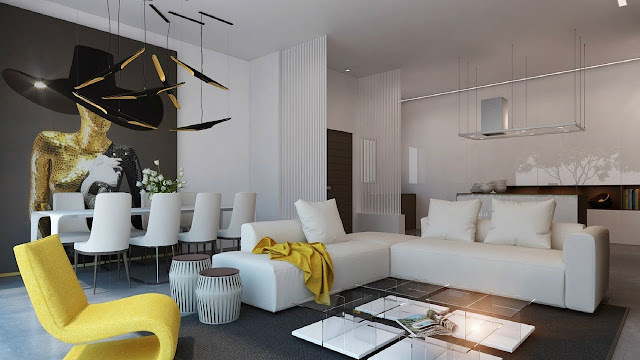 With a huge range of furniture types to choose from, your best place to start is with the type of construction material used such as steel, teak or iron, or wicker. 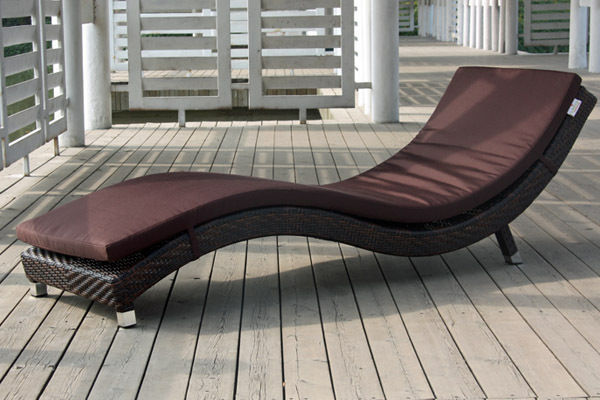 This article will explore the reasons why wicker garden furniture has taken the outdoor living lifestyle by storm. Wicker is a great material for outdoor furniture for a number of reasons, but most notably in recent years it is the classic look that makes the biggest impact on style. 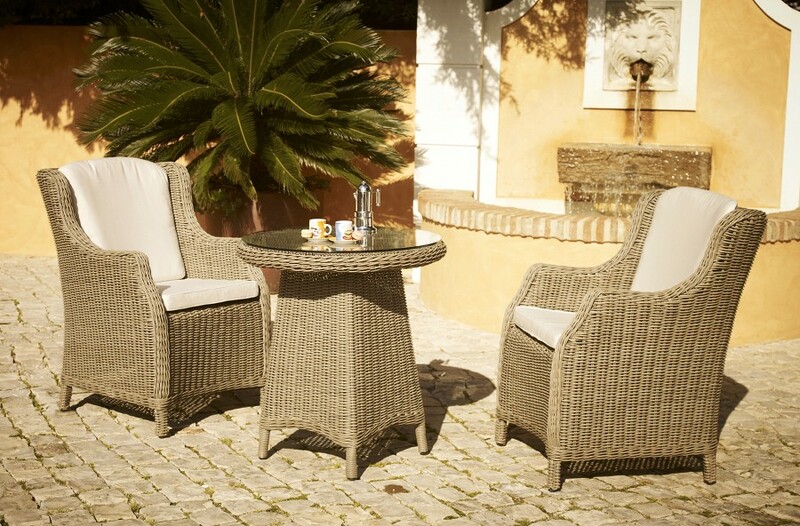 Wicker comes in a number of different shades to enjoy and whilst being available in synthetic and authentic wicker wood weaves, it has proven popular as one of the most varied designed types of garden furniture available. Wicker is a woven fibre that is highly stylised in the way it looks, but due to its woven technique is able to be crafted into a myriad of different designs and sizes for just about every style. Indonesian wicker wood is the most abundant due to its strong fibres and durable finish and is able to withstand the extremes for the off-peak seasons. Wicker is a great natural weather proof choice of wood when it comes to garden furniture because you can simply arrange and forget, allowing you to enjoy your garden without spending more time on maintenance of your garden furniture. 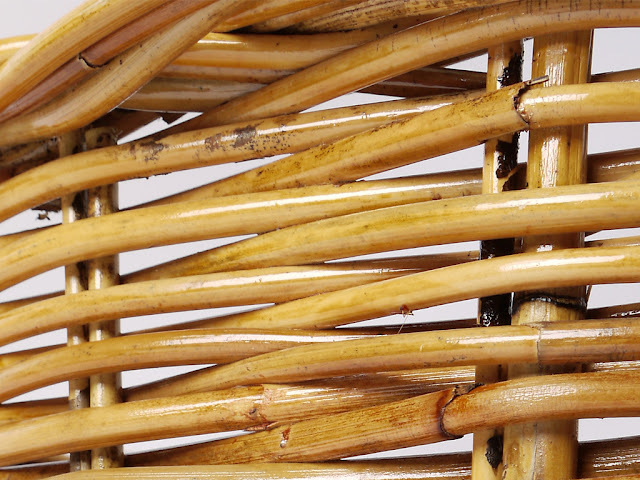 Wicker comes in a pre-treated form known as UV stabilised, meaning that it will not crack or chip in high temperatures, perfect for those hot summer months! Available in a huge range of styles for your garden, most wicker furniture features the wicker frame itself, accompanied by cushions and pillows to make the furniture more comfortable. You can simply buy the wicker frames themselves in most cases, and purchase separate sofa style cushions to decorate in your preferred colour and arrangement as style is such a personal touch. Lounging chairs, sofas, tables, as well as dining chairs are available, and due to the way the wicker is woven, you can enjoy a large range of wicker outdoor furniture that features deep seats for the addition of cushions, as well as high chair back rests for better support in the garden. 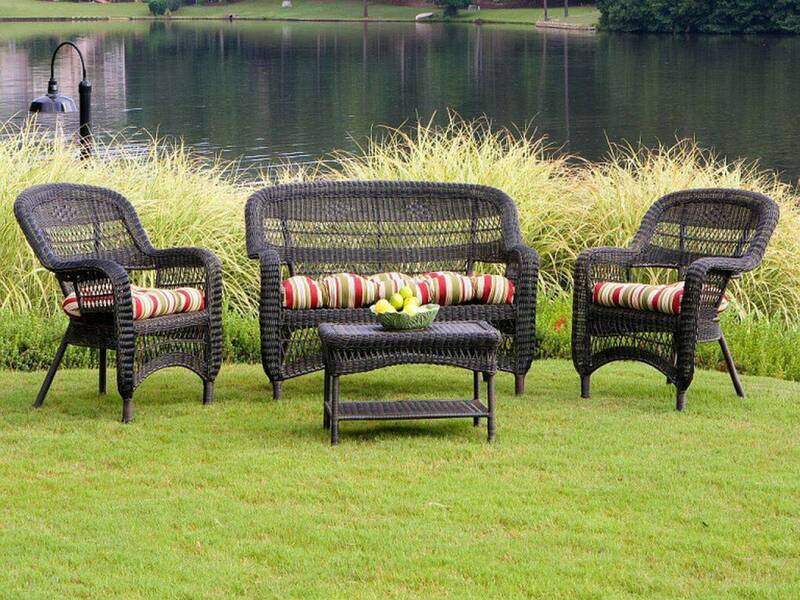 There are two types of wicker that are the most popular which are flat and round weave. This difference means that whilst the round weave wicker is more durable and robust, flat wicker is a great lightweight alternative, although found on many cheaper wicker outdoor furniture variants. 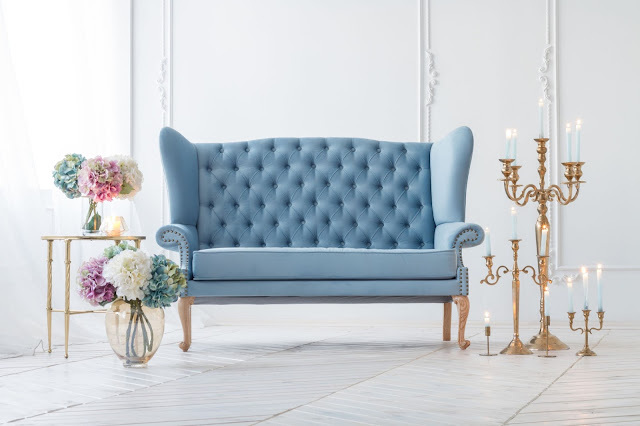 When purchasing wholesale furniture in Melbourne for use outdoors, ensure that the weave has been UV stabilised, as well as the cushions which you wish to furnish it with. This will help maintain the colour and finish of the furniture and the cushions, ensuring no colour fading occurs. 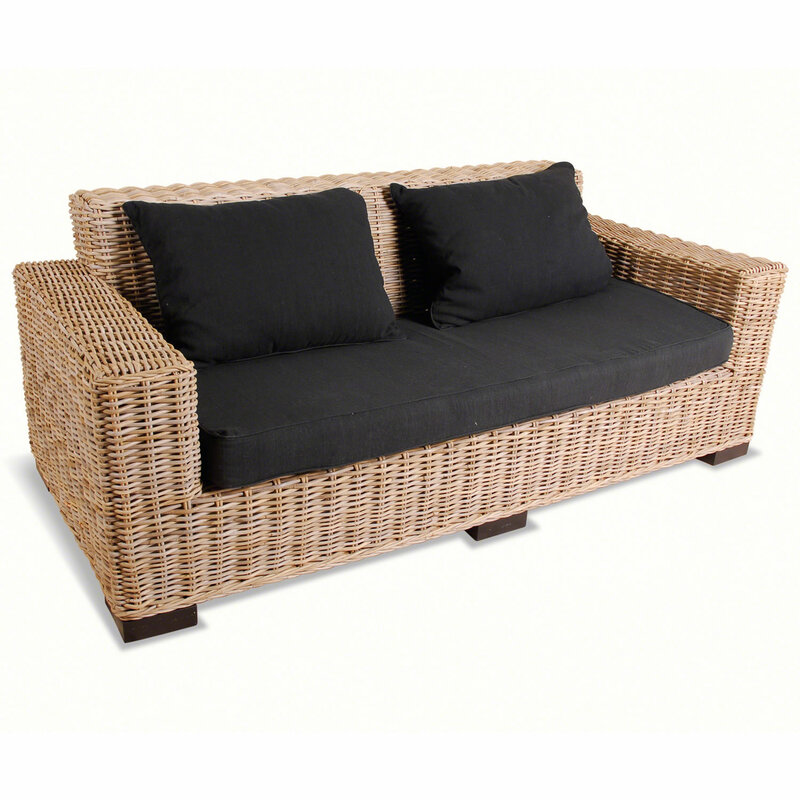 Only buy strong wicker frames that seem well made and durable. There are many cheap wicker variants out there that whilst look fresh, modern and are relatively low-cost, they tend not to last as long as the more traditional round weave, heavy wicker furniture that is intended for use outdoors all year long. Wicker is a great way to provide natural wooden outdoor furniture on a budget that blends well with just about any garden, as well as giving it a modern, minimal look when desired. Wicker is a proven weather resistant material that will last a lifetime if cared for, and with the addition of wicker outdoor furniture covers you will be able to prolong their lifetime for years of garden parties and BBQs to in the years to come!